This month’s Hobby Tech column demonstrates how to use the Raspberry Pi Camera Module to create smooth timelapse footage and reviews the WeMos D1 R2 ESP8266-based Arduino-alike board and Andrew ‘bunnie’ Huang’s Essential Guide to Electronics in Shenzhen. 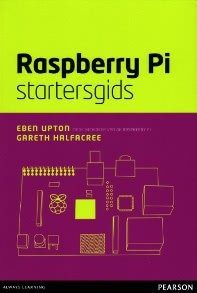 Looking to the tutorial, this is far from the first time I’ve covered the use of the Raspberry Pi Camera Module add-on. Since its initial launch, however, the software has come on in leaps and bounds including means of finally addressing a longstanding issue with the board: the difficulty in using the timelapse functionality. Where previously you needed a surprisingly complicated script to control the camera, now timelapse capture is handled entirely within the raspistill software. 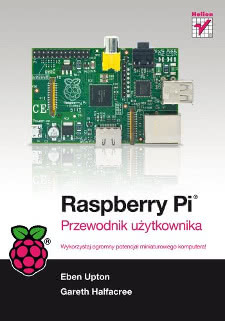 Coupled with avconv – ffmpeg, which I had previously recommended for the task, having been deleted from the Raspbian software repositories – the two packages are all you need to create high-quality timelapse footage directly on any Raspberry Pi. The WeMos D1 R2 is one of a range of low-cost devices based on the ESP8266 microcontroller and Wi-Fi radio. While getting on in age, the ESP8266 is extremely popular due to its rock-bottom pricing; the only snag being that its form factor makes it difficult to integrate into hobbyist projects. The WeMos D1 R2 aims to fix that by providing a breakout board for the compact ESP8266 in the familiar Arduino Uno layout. While more feature-packed equivalents exist, the WeMos D1 R2 costs just £3.30 in single units – an absolute bargain for an easy-to-use microcontroller with integrated Wi-Fi connectivity. Finally, The Essential Guide to Electronics in Shenzhen. 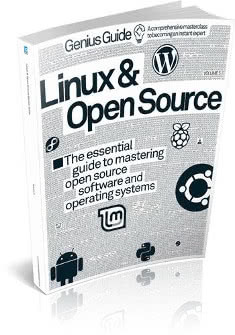 Kindly loaned by my friend Aaron at hobbyist electronics specialist oomlout, this latest book from noted hacker Andrew ‘bunnie’ Huang is a major departure from the norm. 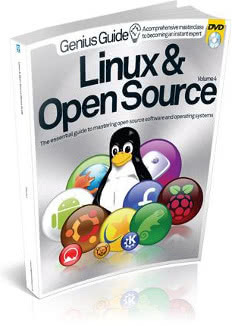 Rather than a how-to guide or white paper analysis, the book is designed to be used as a functional sourcing tool while visiting the Shenzhen area of China complete with maps, point-to-translate pages covering everything from travelling back to your hotel to enquiring as to the tolerance of resistors and capacitors. A pair of prose sections also provide information on doing business in China, including how to spot fake or missold components and how each could affect your project. Niche, perhaps, but a fascinating read – and an invaluable tool for anyone planning a trip to Shenzhen any time soon. All this, plus the usual raft of interesting things written by people who aren’t me, can be found at your local newsagent, supermarket, or as a string of zeroes and ones on Zinio and other digital distribution services.